When it comes to solar, price isn’t everything. But at the same time, price isn’t nothing either! Commercial solar installation in Adelaide is more than just a purchase; it’s an investment, and yes, it will save your business money. Find out why more and more Adelaide businesses are making the switch. Australia’s states and territories are the driving force behind Australia’s march towards renewables such as solar. And among them, South Australia is the undisputed head of the pack. These are just some of the reasons to make the leap to solar. However, the initial conversation can be a real hurdle for businesses to jump. 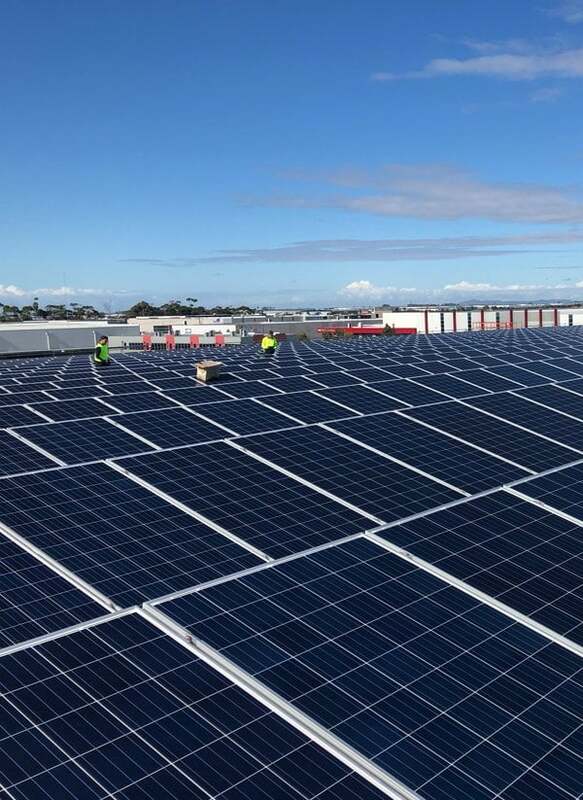 Adelaide businesses looking to invest in solar can also save by claiming solar rebates from the City of Adelaide in addition to Federal government rebates. Thanks to solar-friendly policies like this, ongoing, permanent savings are in reach of more Adelaide businesses than ever. Going solar helps Adelaide businesses like yours save money, simple as that. Solar offers immediate savings on your power bill. But that’s not the only way solar guarantees you a positive ROI – thanks to South Australia’s feed-in tariffs, Adelaide businesses that go solar will be paid for any excess power their solar panels generate. This provides businesses like yours an additional source of revenue that’ll last well beyond the 2-3 years it generally takes for your panels to pay for themselves.